Strong, aesthetic and lucrative luxury brands deserve an investor with vision and expertise. Noel Shu approaches the brands he backs with a discerning eye and passion to deliver beautiful and unique products to global luxury buyers that demand the finest in quality and design. A true luxury connoisseur, Noel Shu is more than just a man with big ideas. His talent for developing brands extends from passion for closing the deal of business and uniting premium products with equally discriminating audiences. His second-generation Chinese-American heritage gives him the expertise to build the bridge between the West and East, a virtuoso in striking the right chords between the beliefs and values of two cultures. 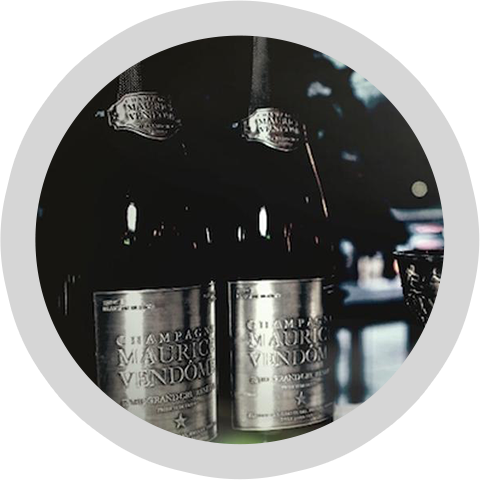 Fine jewelry, wines and spirits are only a few of Shu’s passions. 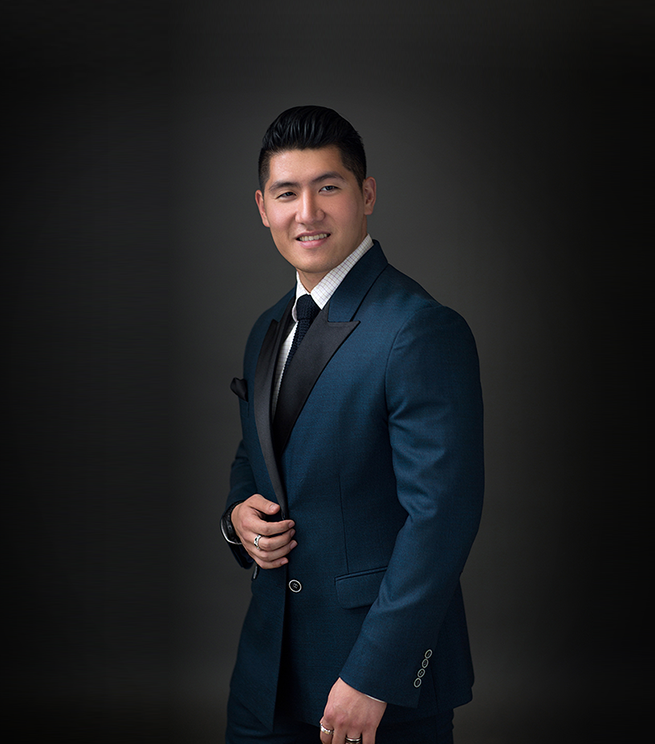 As a virtuoso and mentor in all things luxe, Noel Shu is an inspiration to fashion and in business, with a repertoire that includes recognition from and collaboration with billionaires, royalty, executives and other influential people across the world. 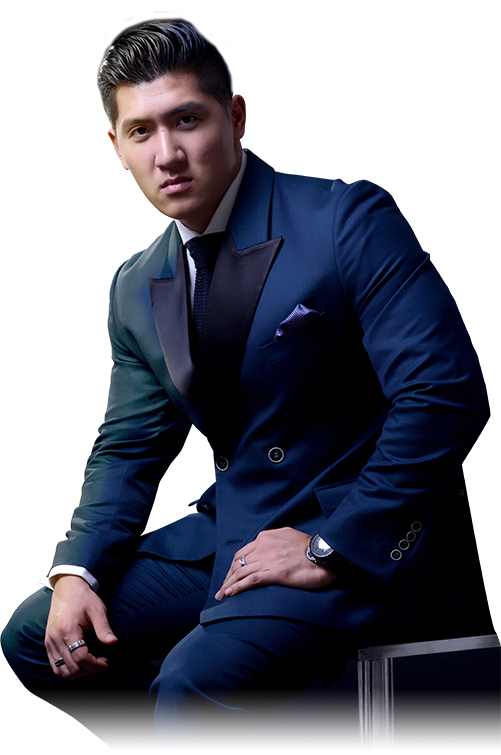 Film production company 1768 Entertainment brings Noel Shu’s love of luxury to the entertainment industry. Titled after the boiling point of the metal platinum at 1768 degrees celsius, the company debuts in the entertainment space uniting the West and China. The company specializes in producing compelling documentaries, stories inspired by real events, and suspense tales with an Asian influence. Embark on a journey through China’s emerging culture through a blend of politics, commerce and wine. 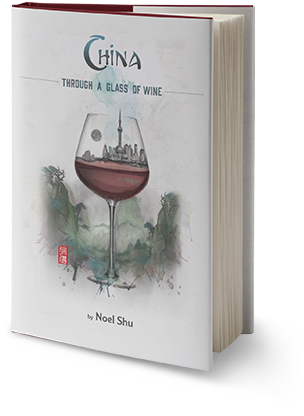 Noel Shu’s China Through a Glass of Wine illustrates how the West could succeed in Chinese society by examining the history of China’s wine making and cross-cultural interactions as the country strives to integrate with the West.